Stress Awareness Month is happening right now, and it serves as an important reminder for each of us to evaluate our stress resilience as it relates to our health. Living in the 21st century brings with it a definite amount of unavoidable stress, and with that stress comes a definite degree of disrupted mental wellness. Taking care of your stress and restoring balance to your mental wellness is essential — not just for your mind but for your body as well. 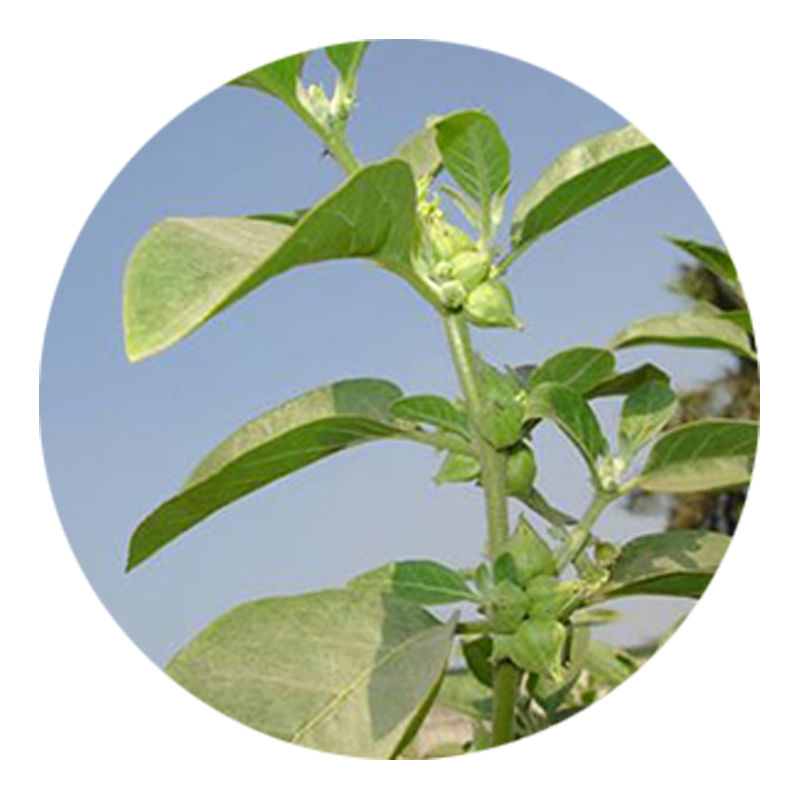 Ashwagandha is one of the star ingredients in Mood+. It has been attributed to a lot of positive benefits, including anxiety support. We use quality-tested Sensoril Ashwagandha root and leaf extract in our product for optimal results.